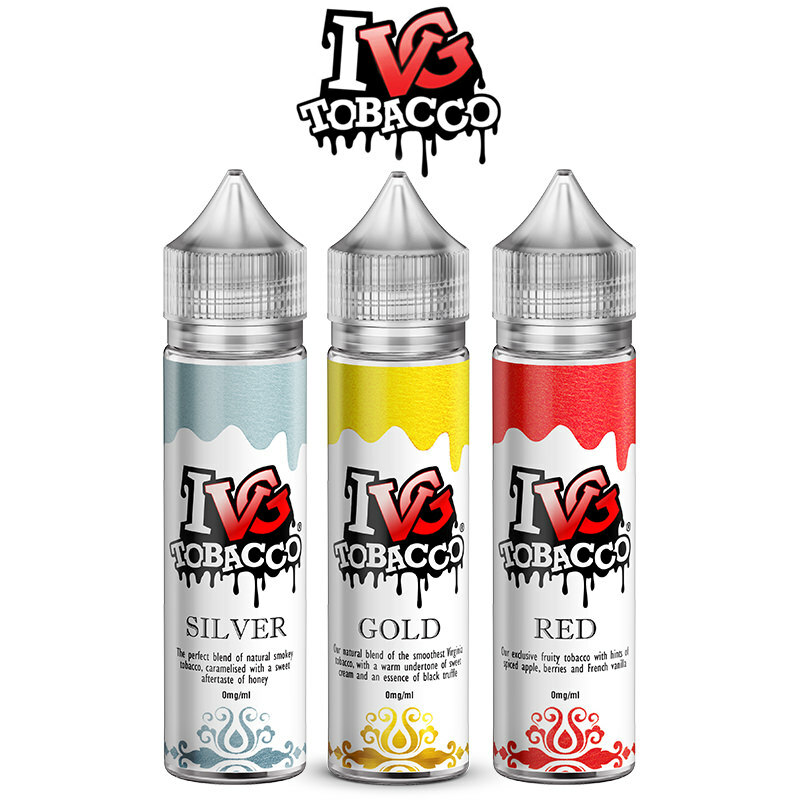 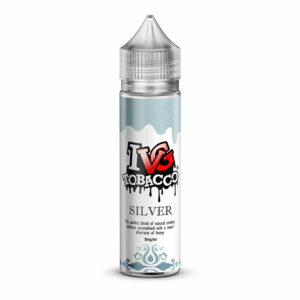 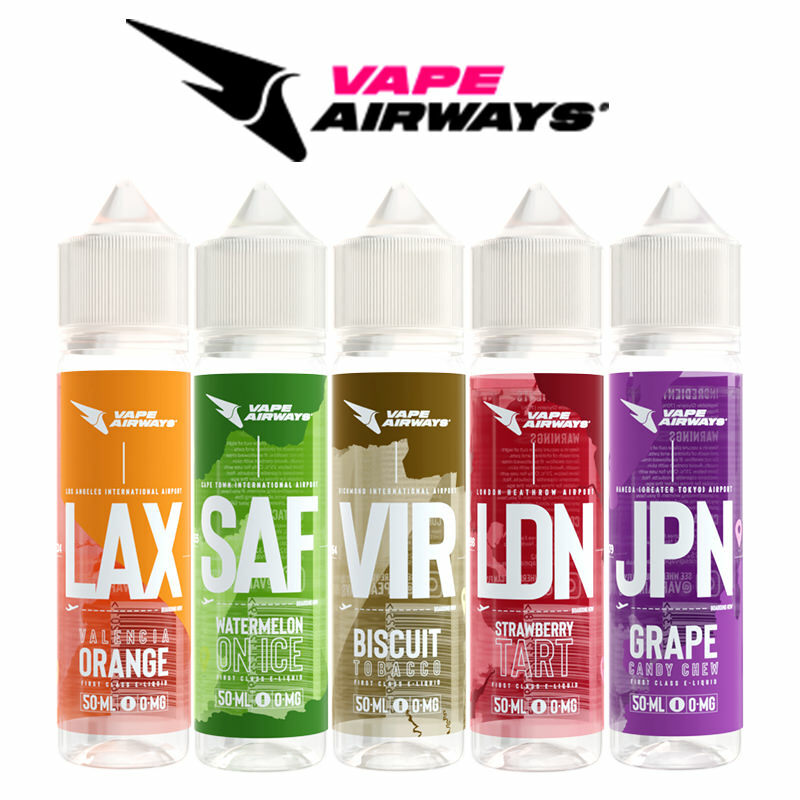 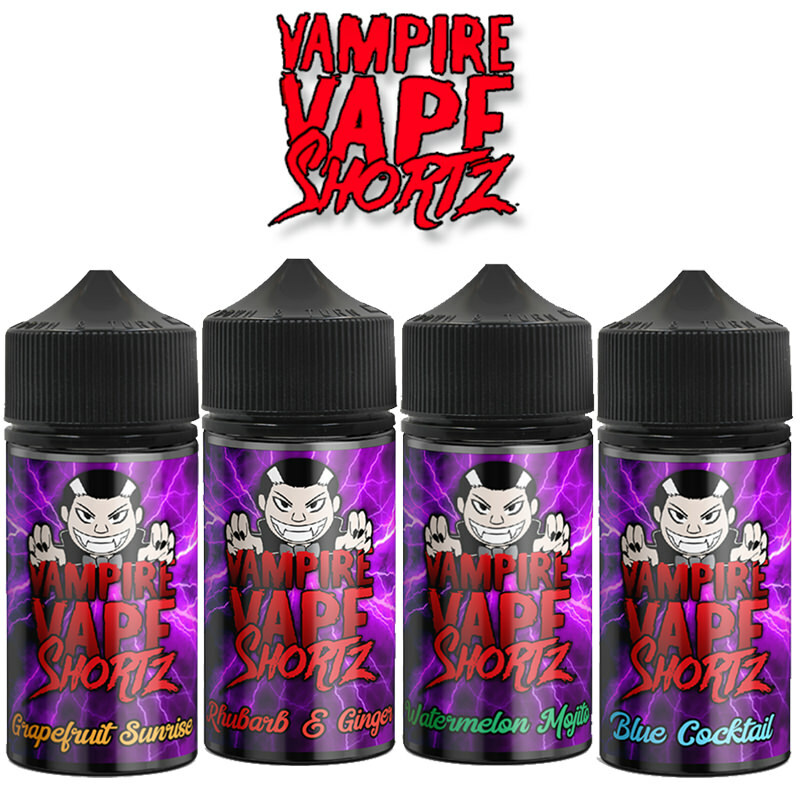 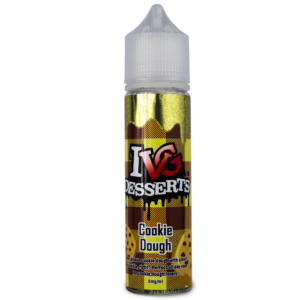 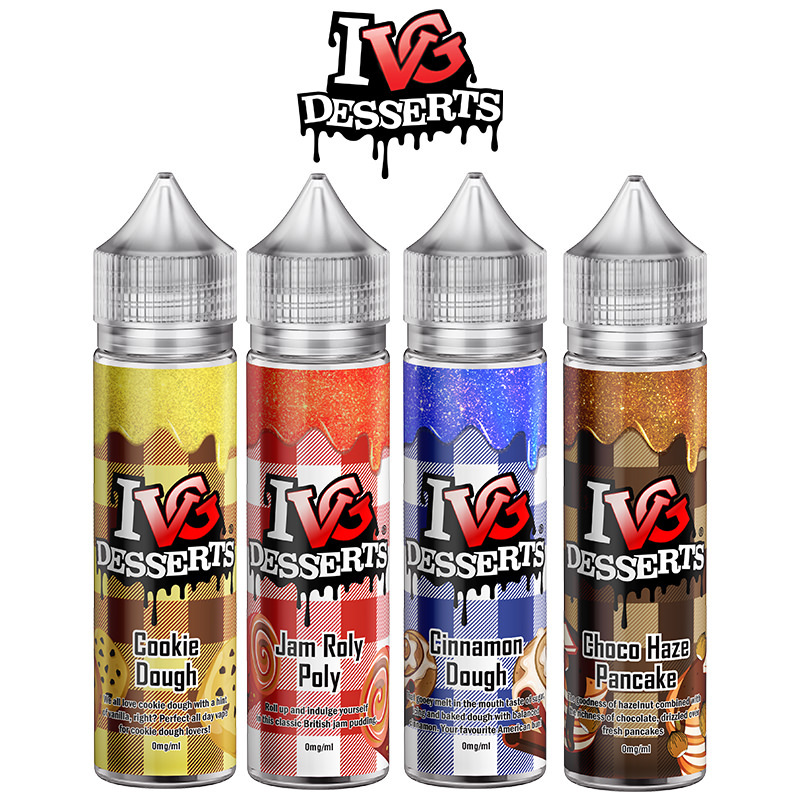 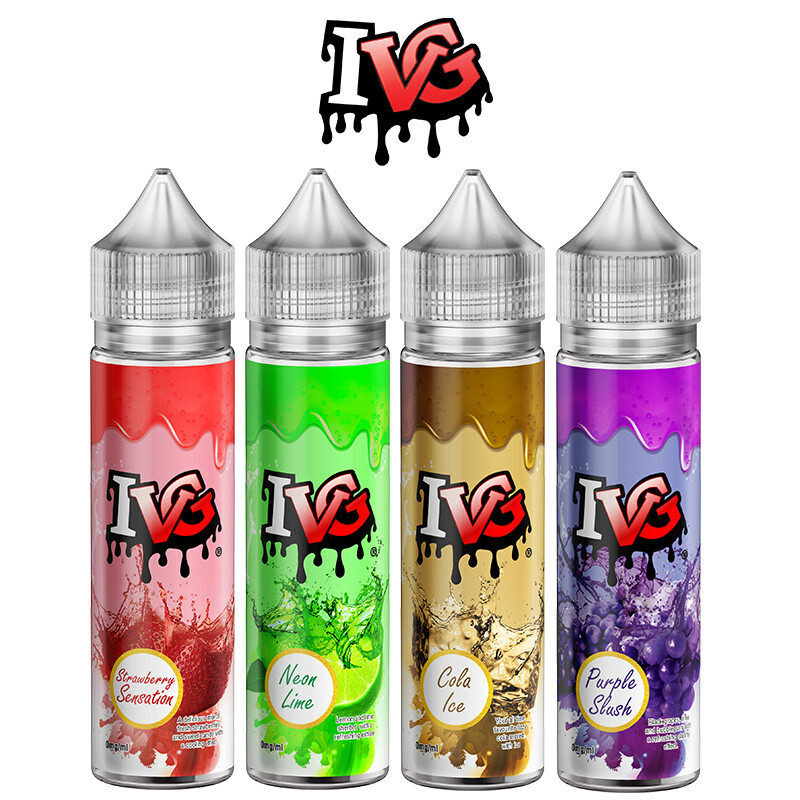 Vapestreams have extended their I VG range with the addition of I VG Sweets eLiquid product range. 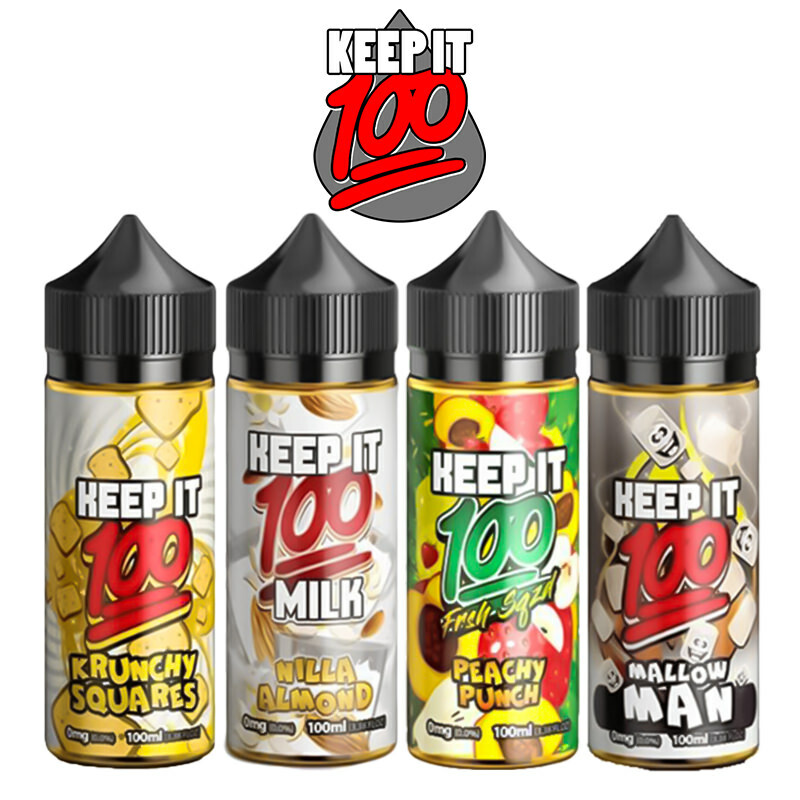 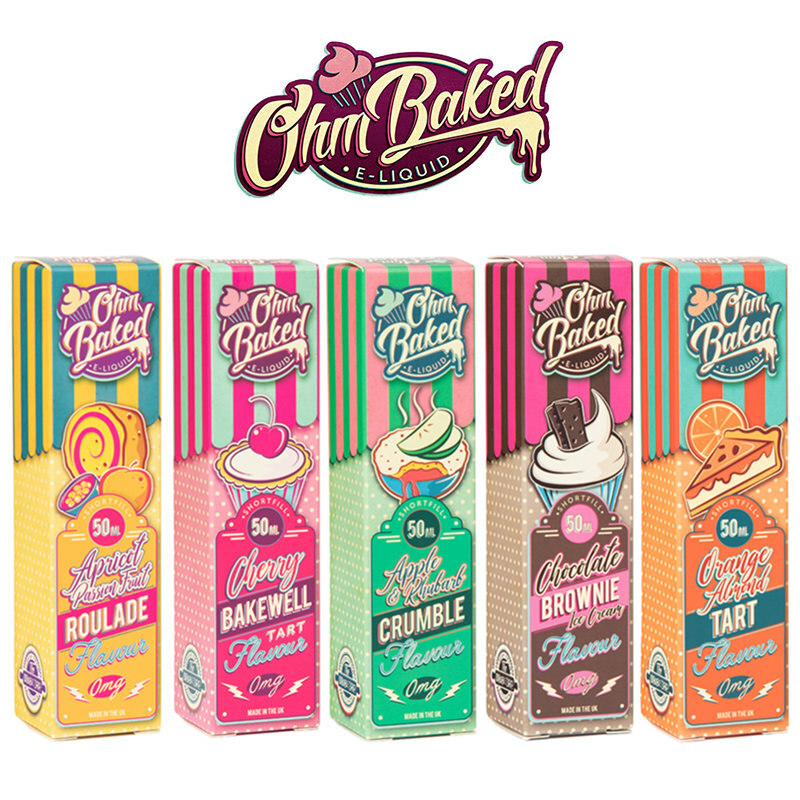 This range features a whole raft of nostalgic flavour favourites including Blackcurrant Gummies, Bubblegum Millions, Cola Bottles, and the all-time classic, Drumsticks. 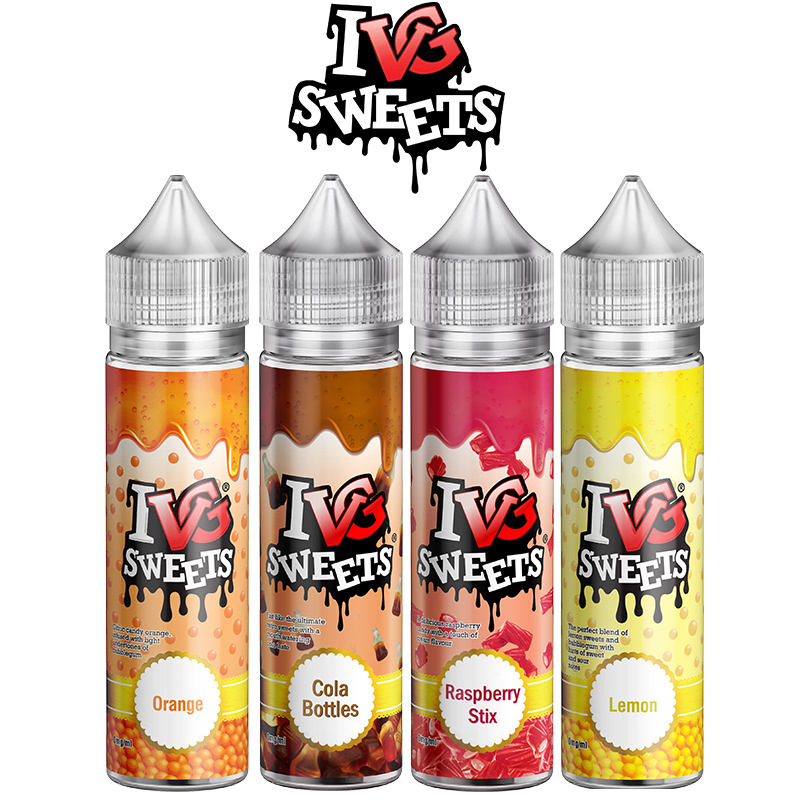 If you yearn for the sweet flavours of yesteryear, then the I VG Sweets range is for you.